Is the Mid-Engine Corvette Really On Its Way? An all-new “American Revolution” (this time, of the Mid-Engine variety) may be upon us! 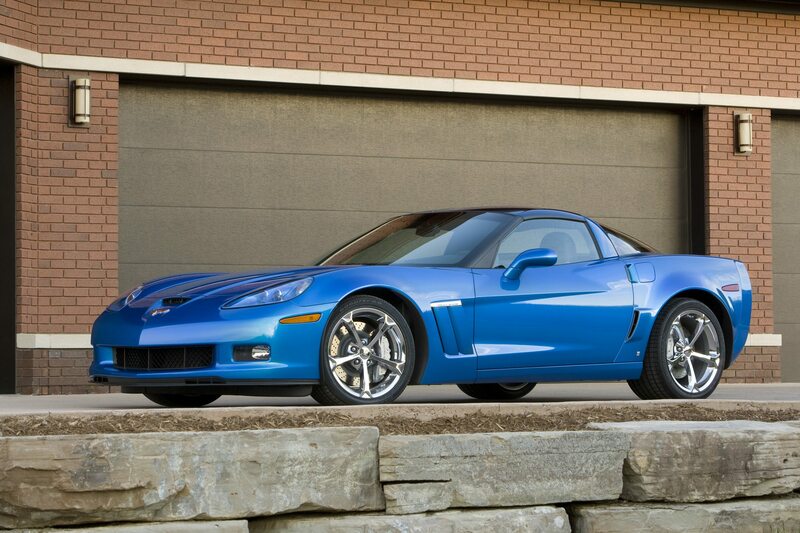 Never in the brand’s history has the Chevy Corvette produced such world-class performance numbers. 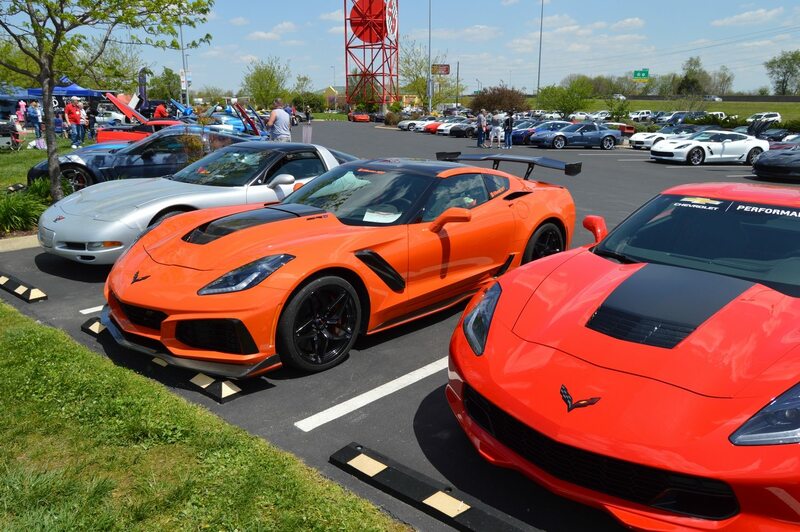 With models like the Z06 and the 2019 ZR1 delivering more horsepower than any ‘Vette that came before them, its hard to understand why the iconic sports car continues to struggle with sales volume on a year over year basis. Recent spy photo of the mid-engine Corvette test mule. Although General Motors has yet to confirm the existence (and/or the arrival of) a mid-engine Corvette, there have been more “unofficial” sightings of the newest model in a number of cities across the United States. 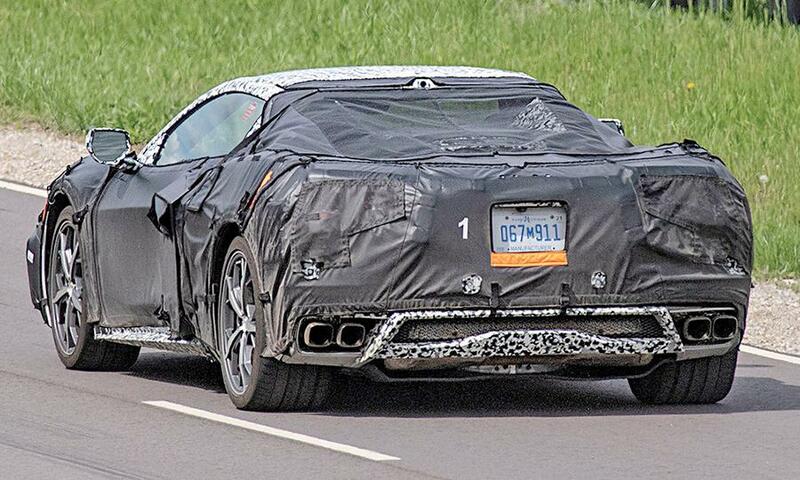 In fact, there has been so many sightings (including “leaks” where parts of the car were exposed without the heavy camouflage normally used to conceal the test-mules) that a number of well-rendered models of the new mid-engine Corvette have appeared on the internet. 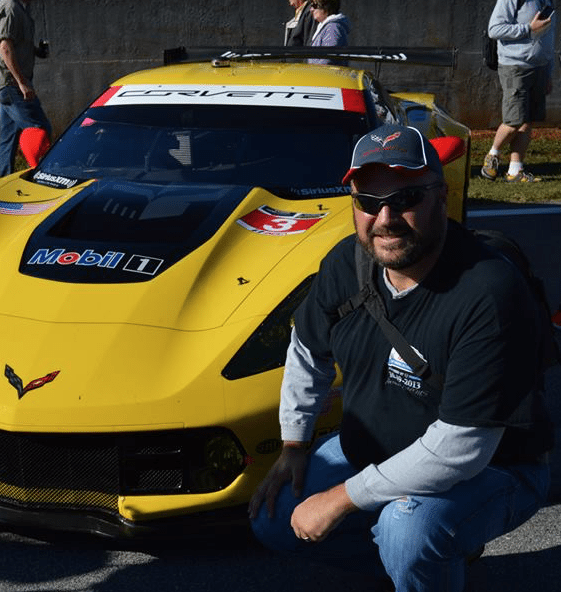 Corvette traditionalists – those that prefer the front engine/rear-wheel-drive configuration of the Corvette as it has existed for the past 65+ years – need not abandon all hope for this next-generation model. While the location of the powerplant may vary dramatically from those Corvettes that came before it, the mid-engine platform will still utilize a tried-and-true Chevy small-block engine. 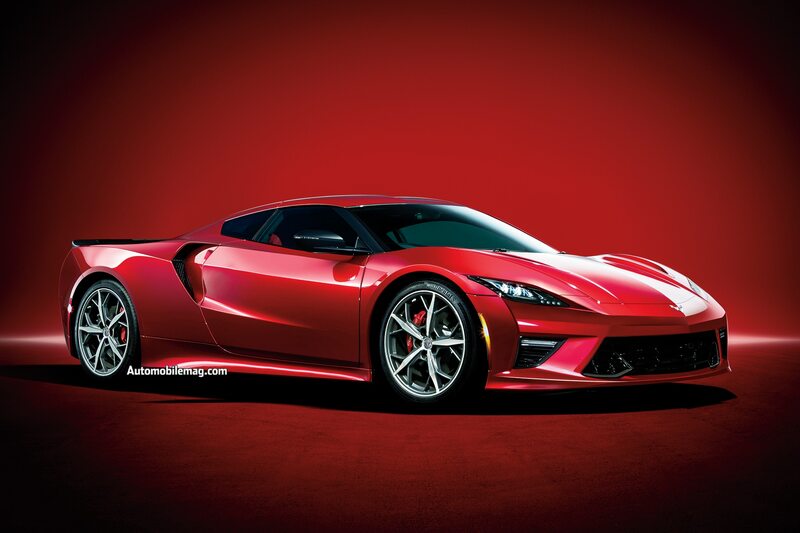 Additionally, common conjecture is that utilizing the modernized small-block engine will help reduce the C8’s base price nearly to that of the current C7 Corvette -around $57,000. 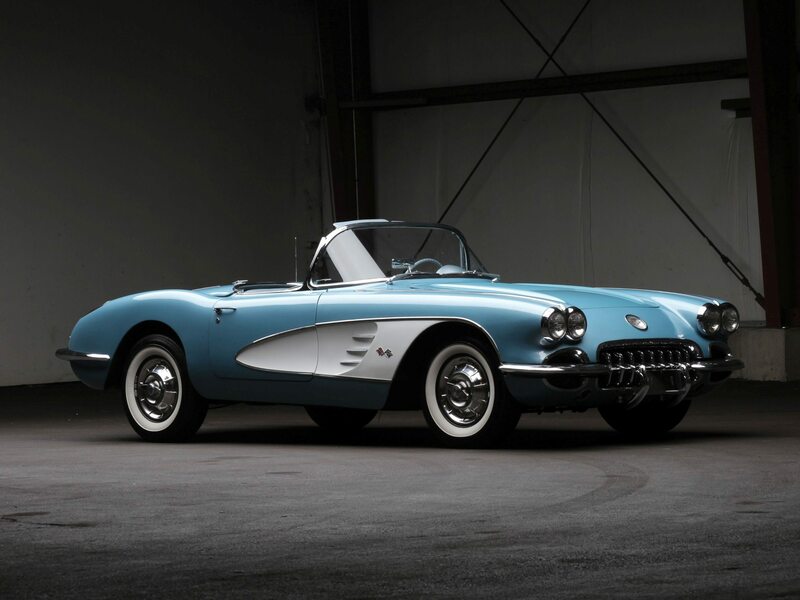 Despite this, the Corvette still faces a major obstacle – an aging audience. Sixty-percent of C7 Corvette buyers in the last five years were aged 55 or older. This year, 30 percent of buyers were 65 or older, up from 28% in 2013. 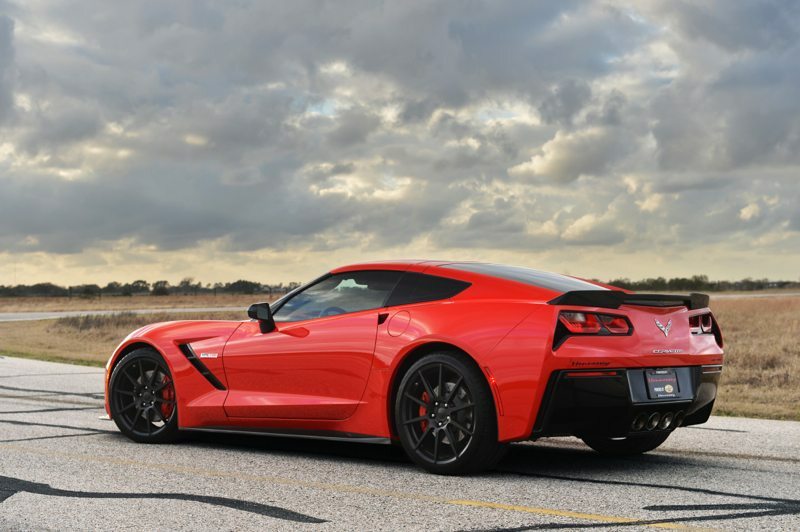 While a mid-engine Corvette might help introduce a younger audience into the Corvette culture, there are some that believe this radical variant of the traditional Corvette may alienate much of the car’s core audience. Corvette also faces new, high-profile competition, including such cars as Ford’s new Shelby Mustang GT350R, Dodge’s Hellcat and Demon variants, and even the electric Teslas equipped with Ludicrous Mode. While these cars may not be traditional rivals of the Corvette, their power and pricing have brought them closer together than ever before. The C8 Corvette is not expected to be a high-volume vehicle, but it could create the kind of halo needed to re-energize interest and attract nontraditional buyers to the nameplate. 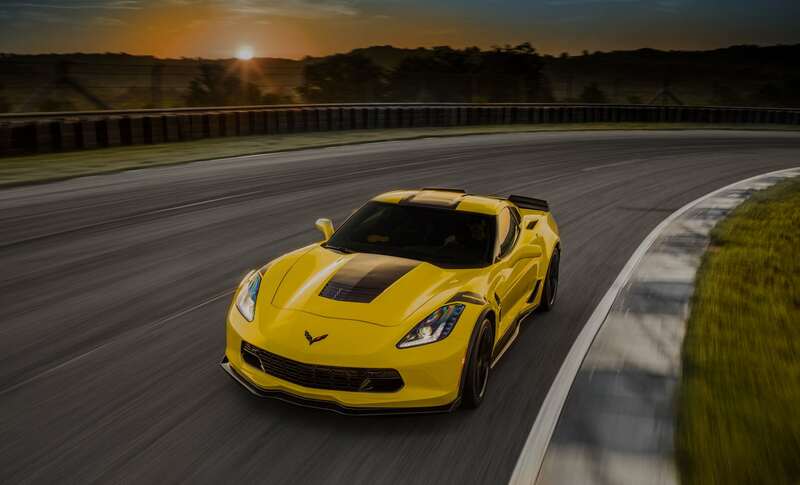 The mid-engine Corvette is expected to be produced alongside the C7 until 2022, when the current generation will complete its production life-cycle.